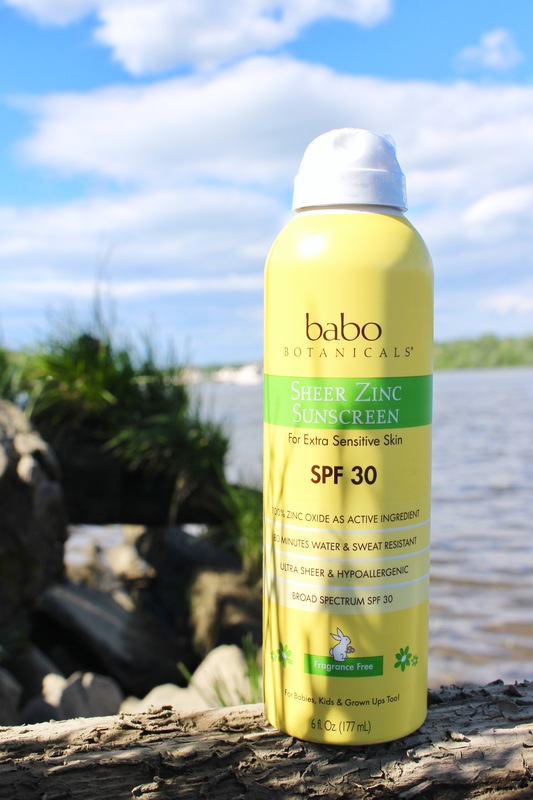 Babo Botanicals is a B Corp Certified brand that is committed to making the best natural sunscreen that uses non-nano clear zinc oxide as the principal ingredient. One question that we get asked frequently is how do you make your zinc clear? We use a special coating of jojoba esters that wrap around the zinc, so when it is rubbed in, it disperses into a clear emulsion. 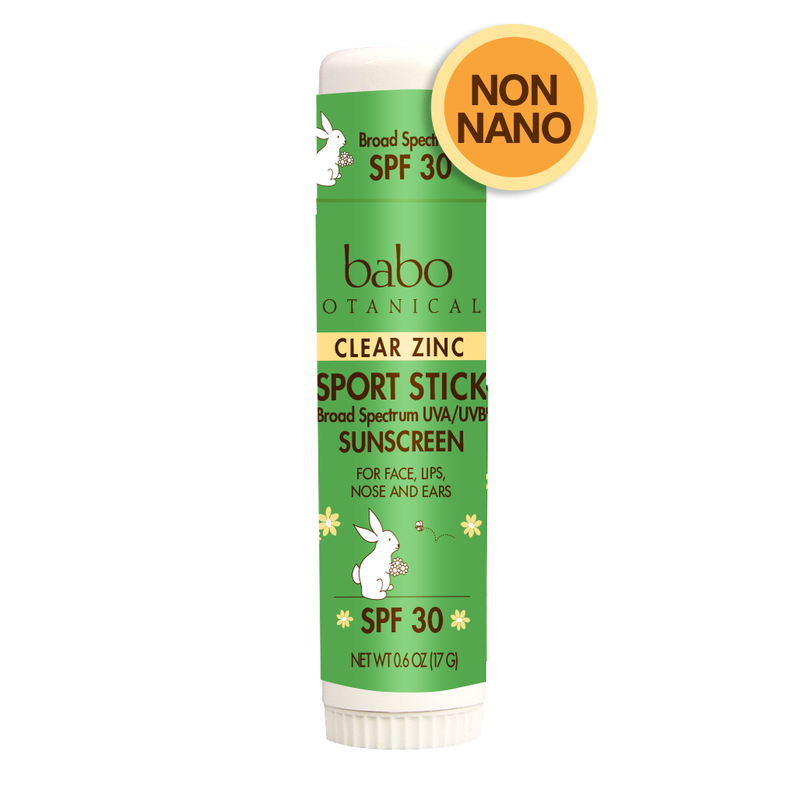 We have been voted the best zinc oxide sunscreen and best sensitive skin sunscreen. Sunscreens can no longer say baby sunblock or sunblock for babies because the use of “block” is not allowed by the FDA. A sunscreen “screens” UVA & UVB rays – it does not block them. 100% organic sunscreens are impossible to find because the active ingredients can not be organic. However, the inactive ingredients can be, so sunscreens can be natural without being USDA organic. 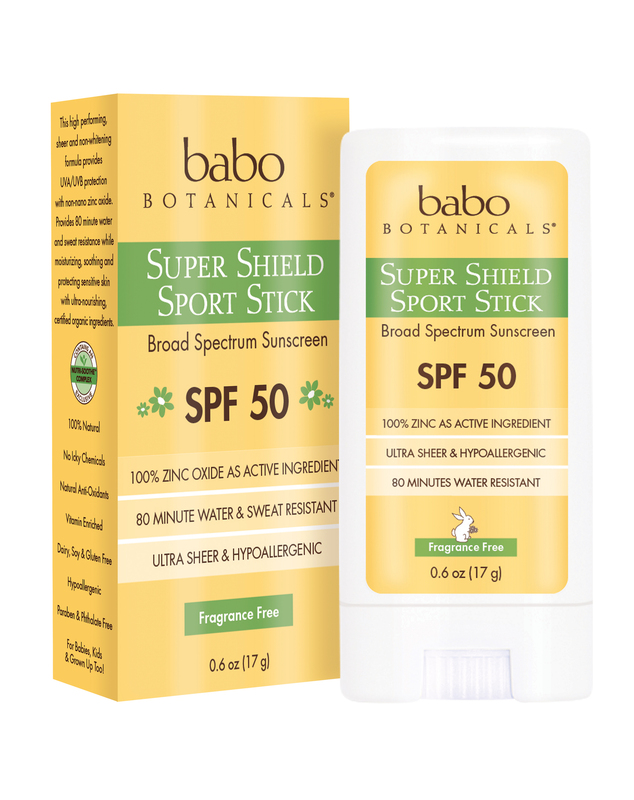 At Babo, our sunscreens contain a certified organic Nutri-Soothe ™ Complex packed with anti-oxidants and vitamins. 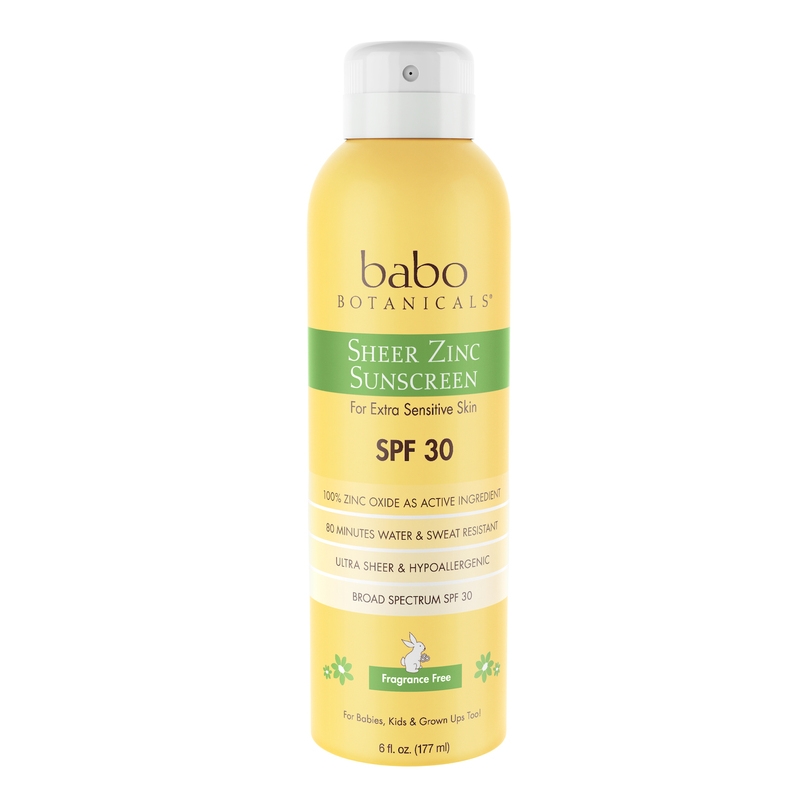 Babo fragrance free sunscreens are specially designed for anyone with sensitive skin. Stay safe and protected this summer. Babo’s got you covered.